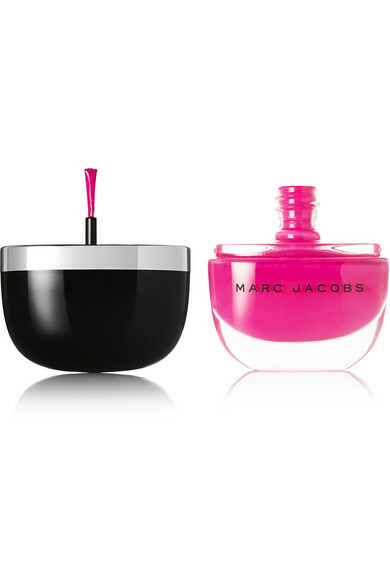 Marc Jacobs has always been drawn to lacquered surfaces - the high-shine finish of the 'Enamored' nail polishes is inspired by his coffee table that's coated with 30 layers of gloss to create the ultimate polished sheen. 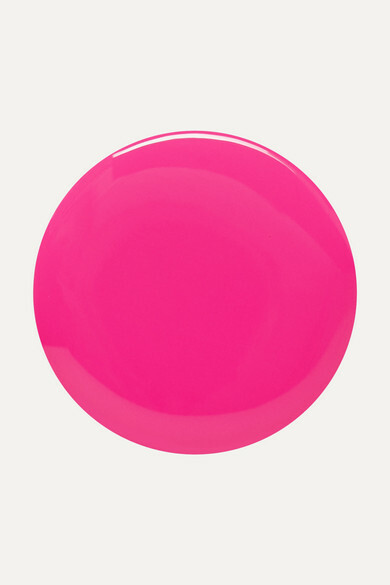 'Shocking 116' is an opaque hot pink housed in a curved bottle resembling a smile that mirrors an Ellsworth Kelly painting in the designer's living room. 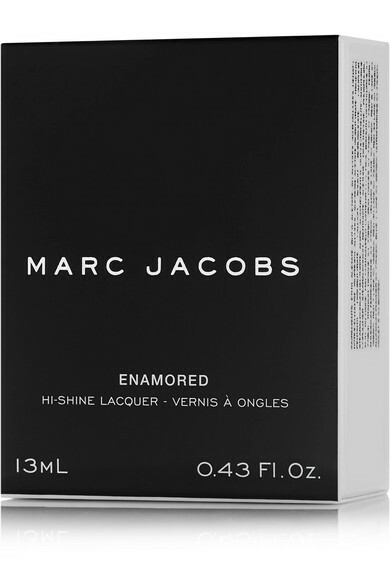 The uniquely shaped brush ensures effortless application.